Winter season is around the corner. We might not like the harsh weather with having to carry so many heavy jackets around all day long, but one pleasure of winter that no one can deny is the scrumptious winter delicacy of Mewar. 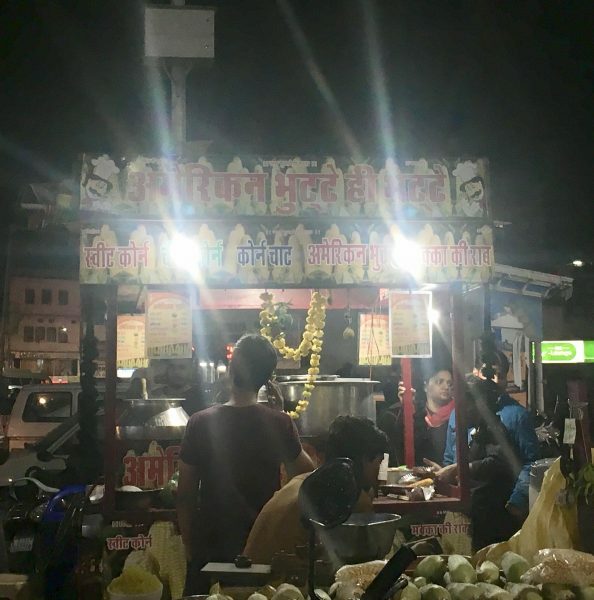 Udaipur is flooded with mouthwatering delicacies all around but you have to accept that some things simply tastes better in the winter season. And apart from that, it is said that our body engine works better in winter and the food is digested quickly. So you can have all the guilty pleasures this winter without having any regrets. We bring to you a list of all the best winter delicacies that you should try this winter in Udaipur. 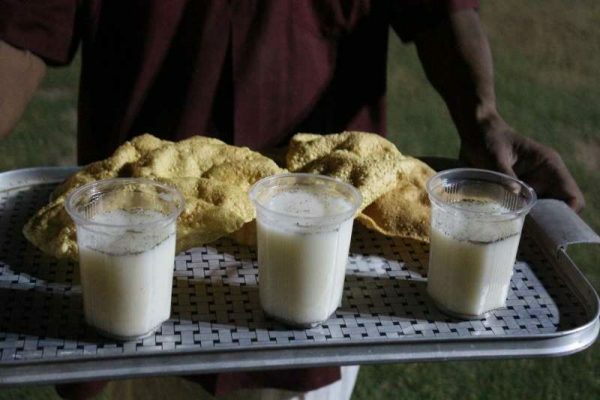 What’s better than the thick nutty milk topped with savory malai in a kulhad cup? This is the most loved drink of every Udaipurite in the winters. 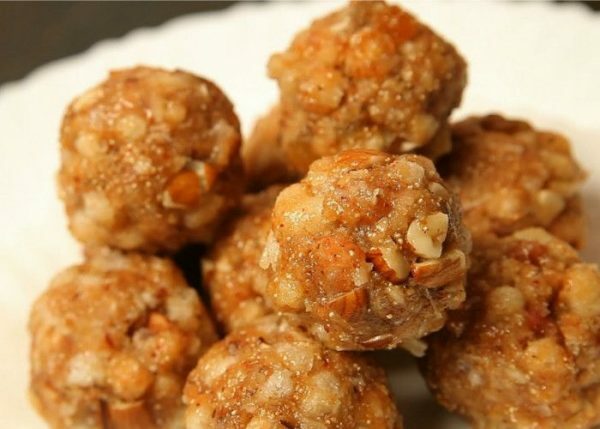 this authentic mouthwatering Rajasthani delight is something which can’t be resisted by anyone, especially in winters. Raab is a healthy and nutritious porridge made from corn flour, curd, and rice. 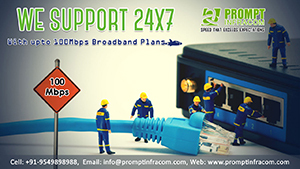 It is not just healthy but gives a peculiar pleasing taste to your taste buds as well. This warm and comfort food of winters from Rajasthani cuisine is usually had with dal and onion salad. Loads of ghee is poured upon the dhokla to make it irresistible. 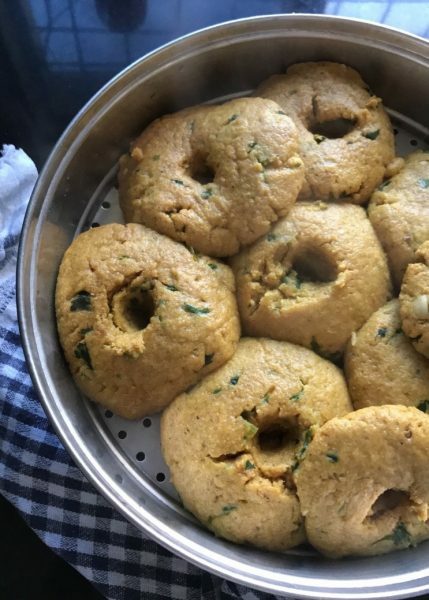 Apart from Dal Baati, this is one dish which shouldn’t be missed at all. 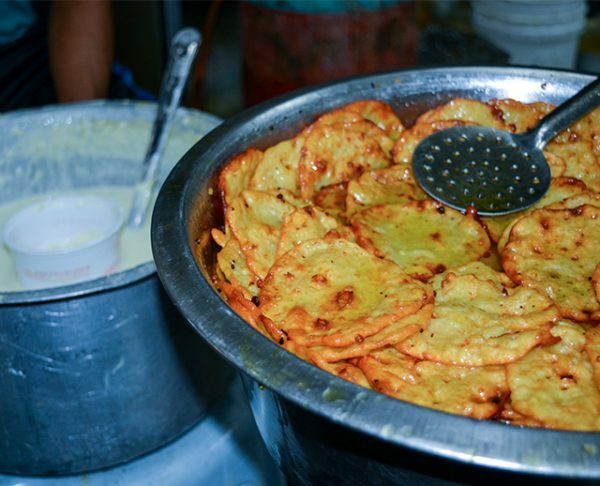 Deep fried papad served with either salad or spices. It is the best snack for winters when eaten fresh. Usually, it is consumed with tea. Non-Vegetarian? Don’t worry, we haven’t forgotten you at all. 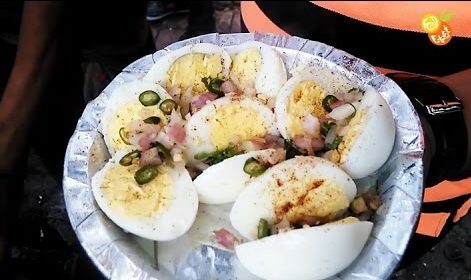 Eggs are an amazing source of protein which will promise you a good dose of nutrition along with a fabulous taste and it won’t even burn a hole in your pocket. Tomato soup is not alien to anyone but at this place, the taste of the soup will remain in your mouth until you die. This exceptional tomato soup is topped up with fresh coriander leaves and pieces of dry toast which compliments it. For me, winter is the best time for having desserts and why wouldn’t it be? All the luscious sweet and sizzling Rajasthani desserts will just let you have another cheat day. 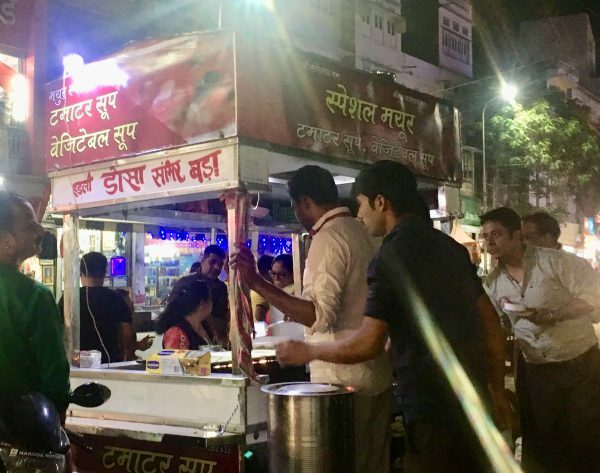 So here’s a quick food bucket list for all the foodies out there to try this winter season while you are in Udaipur. This one dessert can be called the star of the winters. 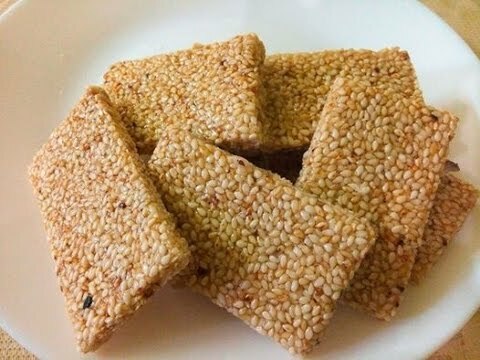 It is a dessert made from sesame seeds and jaggery. Apart from being absolutely delicious, sesame seeds have some health-boosting mineral which is good for your skin and bones. It is also a rich source of protein. 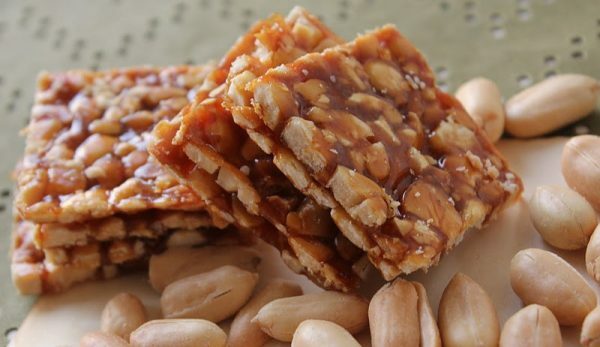 Where – You can find this delicacy at any sweet shop in Udaipur during winters and while you are there don’t forget to try the peanut chikki as well. 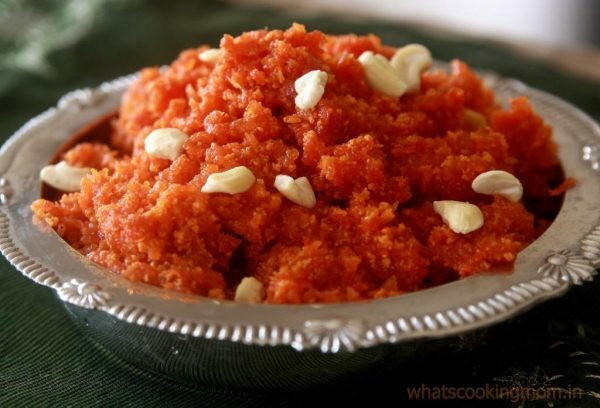 Be it Badaam halva (almond pudding), suji halva (semolina pudding) or Gaajar ka Halwa (carrot pudding), as soon as the first warm spoon of this dish gets into your mouth, you just cannot help yourself but have at least a bowl of it. Gaund is a heat giving edible gum extracted by the bark of a tree. This heat giving dish is heartily devoured in Udaipur during the winter season. It is usually had with a glass of milk during breakfast while some prefer to have it as a dessert after their meal. Soft and sweet bread soaked in the warm chashni (sugar syrup) is all you would want this winter. This sweet dish contains the entire essence of winter in Udaipur. Maalpue has one more variation known as Rabdi ke maalpue which is made out of another sweet dish known as ‘Rabdi’. Where are you heading to this winter season? Do you think we have missed something? 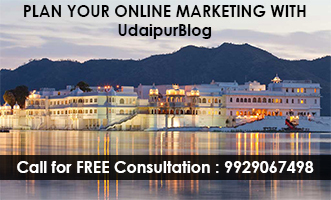 Then mention it in the comment section below along with where is it served best in Udaipur or you can directly write to me at juhee@udaipurblog.com.